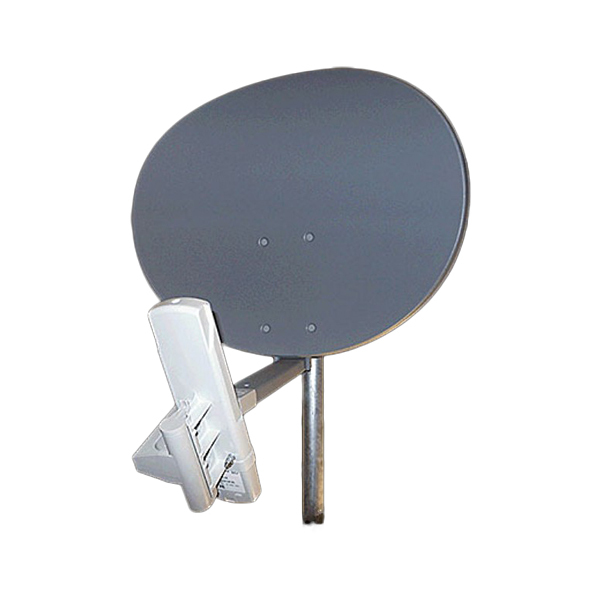 Cambium Canopy reflector dish for FSK and 450 2GHz, 3GHz and 5GHz radios. This reflector does not need much of an introduction. If you are using any of the 100 or 450 series Canopy radios you have heard of this reflector and its performance. Our 23 inch RK24E-WIFIDB elliptical reflector is made out of steel for a much more durable product and it's powder coated for a long lasting finish. Our reflector also features an integral skew adjustment in addition to the elevation adjustment to help with complicated installations. The KP Performance SM mount aka "the claw" has been designed to allow for extremely easy installation and removal of the Cambium SM. As well, the UV protected plastic "claw" mount is made of the same plastic material as the Cambium SM radios so it's capable of withstanding all weather conditions.